Welcome to Bellingham, WA Real Estate and the local Muljat Group website. 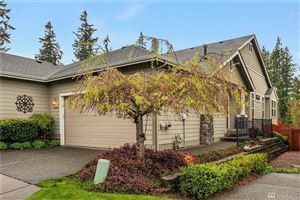 If you are interested in real estate in Whatcom County then you have landed at the best source for local real estate information. The Muljat Group has been serving the real estate needs of the Bellingham WA community for 30+ years. 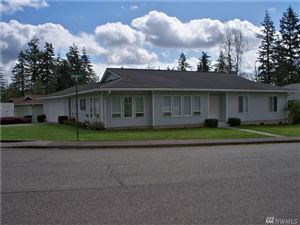 Search Whatcom County real estate, Bellingham neighborhood homes for sale, or do a more advanced search filter. Information is updated in real time so our clients and visitors will be privy to what is happening in the active Bellingham Real Estate market instantly. If you are interested in finding out what your home might be worth, you can use our “Home Value Estimator” tool. Also, on most listing detail pages you can find what has recently sold near the property you are viewing. Enjoy your visit.